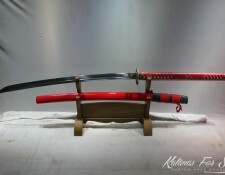 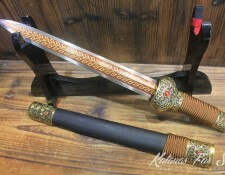 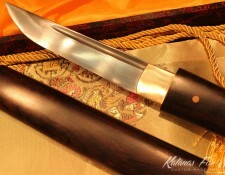 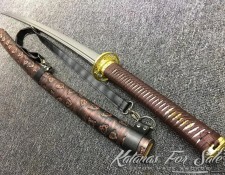 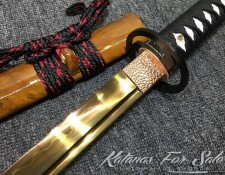 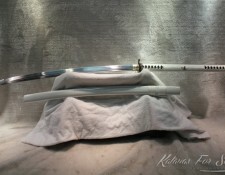 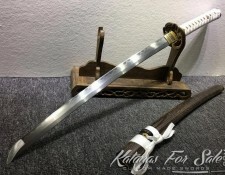 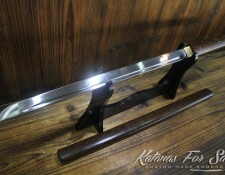 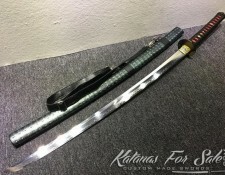 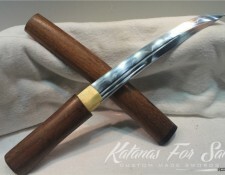 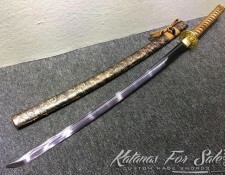 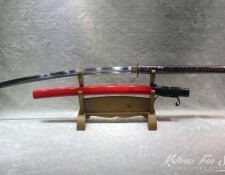 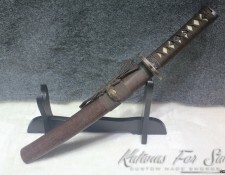 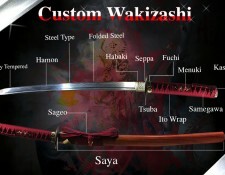 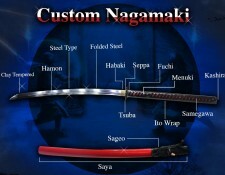 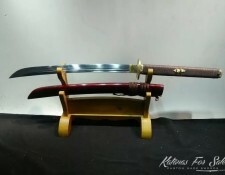 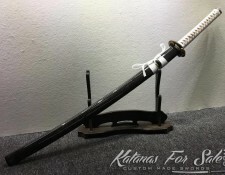 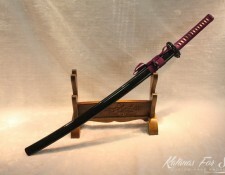 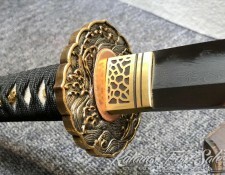 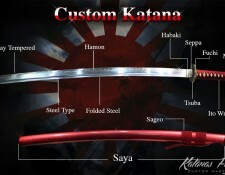 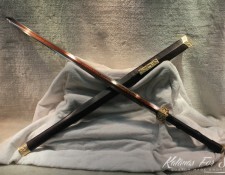 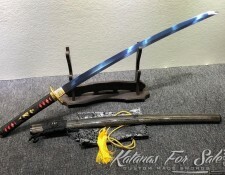 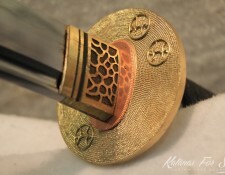 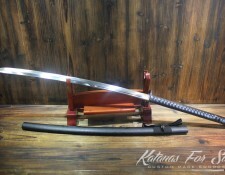 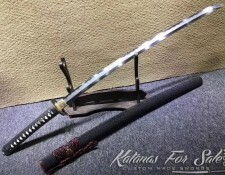 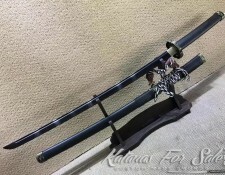 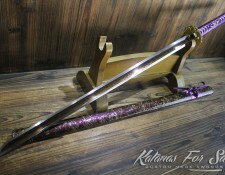 Build Your Custom Nagamaki Sword, or choose from our available collection of Nagamaki for sale. 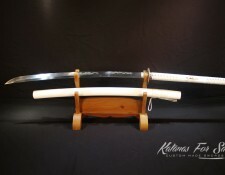 The Nagamaki sword features a blade size similar to the Katana (around 73 cm) however it has much longer handle which can range between 45-60cm, which allow for greater reach and power, the Nagamaki is a great balance between a Katana and a Nodachi. 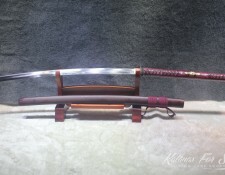 Based on historical notes and records, the nagamaki was said to have been created during the Heian period However it grew popular when the Muromachi period entered.